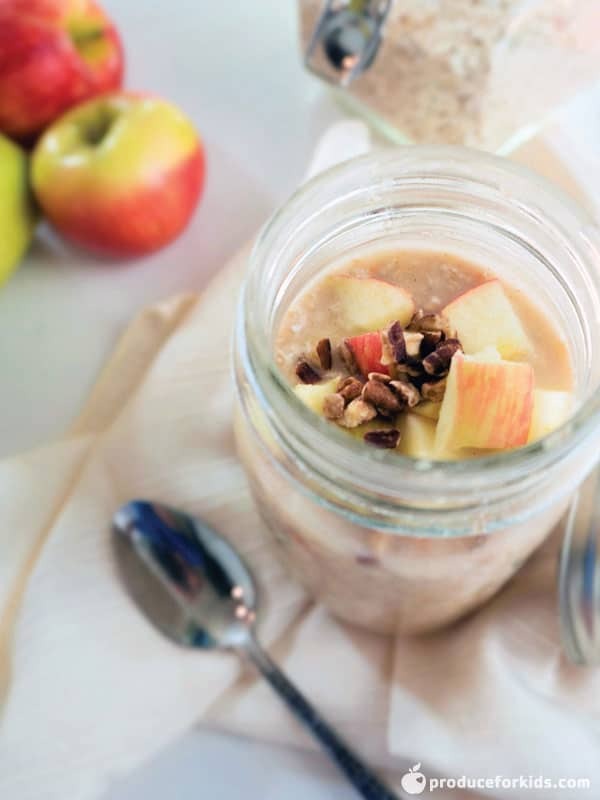 Overnight oats are a favorite easy grab and go breakfast option. Simply prep the night before (or on Sunday evening for the whole week!) and they’re ready for a tasty breakfast in the morning. 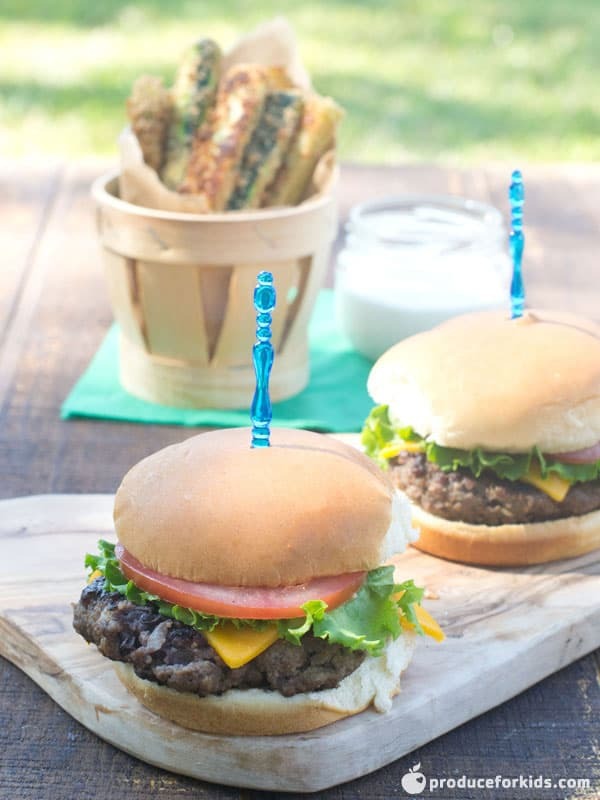 This recipe packs 9g of protein and 6g of fiber to help keep you fuller longer. 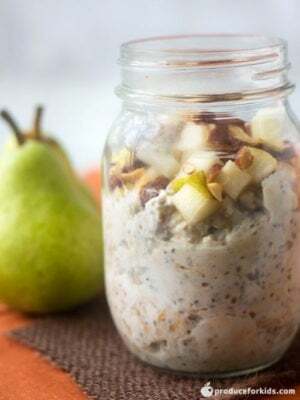 Combine pears, oats, yogurt, milk, almond butter, chia seeds, honey and cinnamon in mason jar or airtight container. Place lid on jar and shake to mix well. Refrigerate at least 8 hours or overnight. 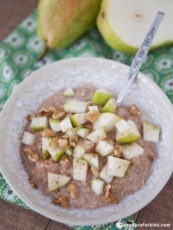 Top with almonds for serving.